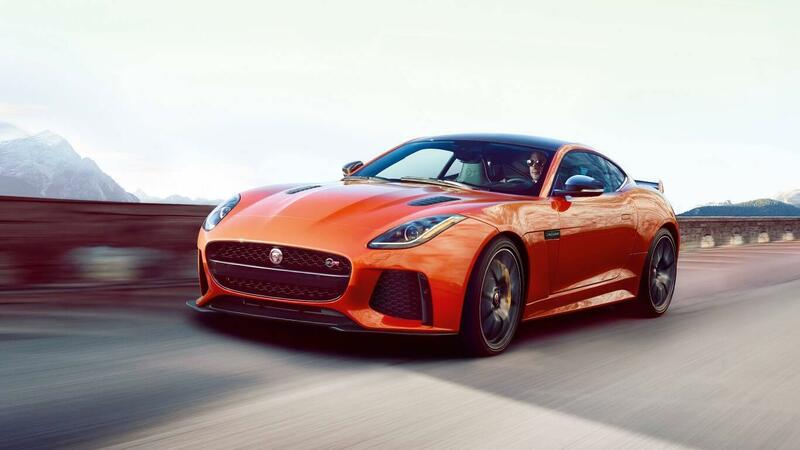 There are only few vehicles that can be legitimately placed among the world’s elite sport coupes and convertibles, and after its recent introduction into the segment, the 2017 Jaguar F-TYPE is continuing to make a clear case for its place in this coveted class. 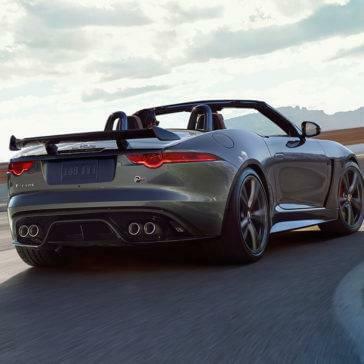 Back this year with a new top-of-the-line SVR trim level, the Jaguar F-TYPE is now offered with a more accessible base trim. 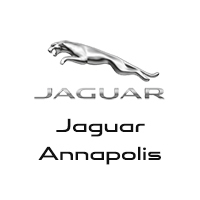 Check out everything that the newest version of this luxury sports coupe and convertible has on offer near Washington, D.C., Baltimore, and Arnold at Jaguar Annapolis. 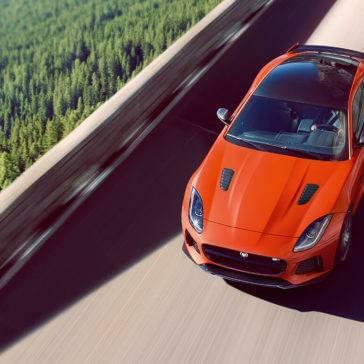 F-TYPE Base and Premium: The first two trims come with a supercharged 3.0L V6 engine that makes a confident 340 hp and 332 lb-ft of torque, which is delivered with the rear wheels via a six-speed manual or eight-speed automatic transmission with steering wheel mounted paddle shifters. 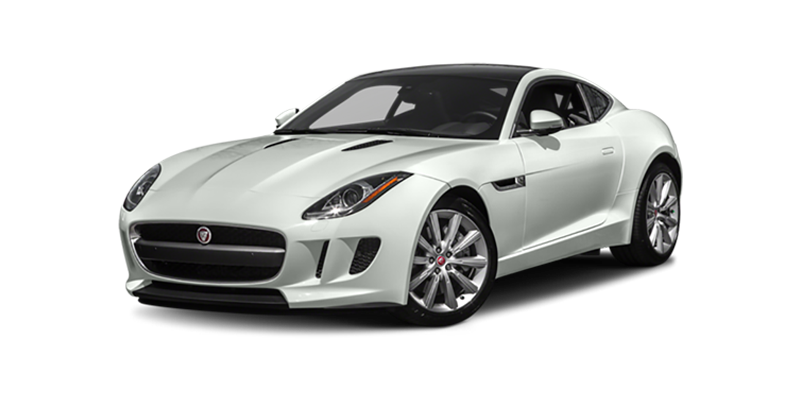 F-TYPE S: The Jaguar F-TYPE S trim gets a fine-tuned version of the supercharged V6 that increases output to 380 hp and 339 lb-ft of torque. 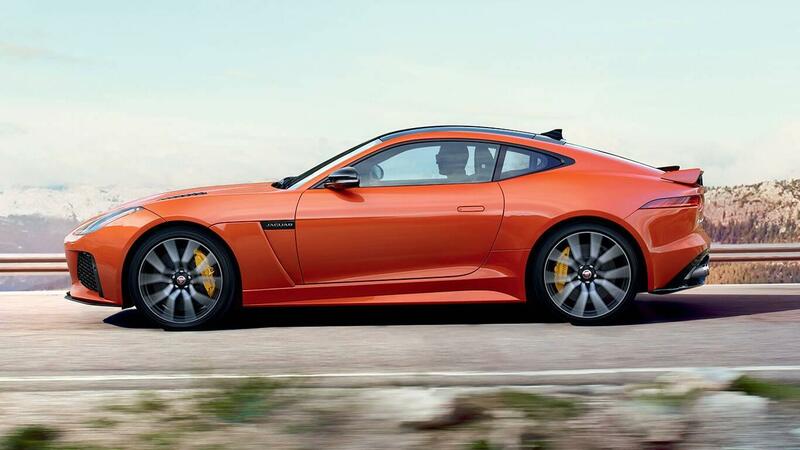 This version is also offered with all-wheel drive. 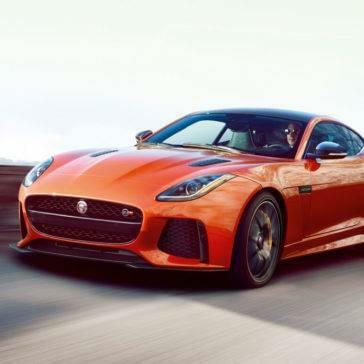 F-TYPE R: Upgrade to the Jaguar F-TYPE R for a supercharged 5.0L V8 engine that makes a staggering 550 hp and 502 lb-ft of torque and comes standard with all-wheel drive and an eight-speed automatic transmission. 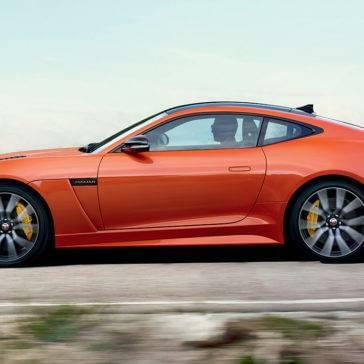 F-TYPE SVR: At the top of the line is the Jaguar F-TYPE SVR, which comes with a special version of the supercharged V8 that puts out 575 hp and 516 lb-ft of torque. 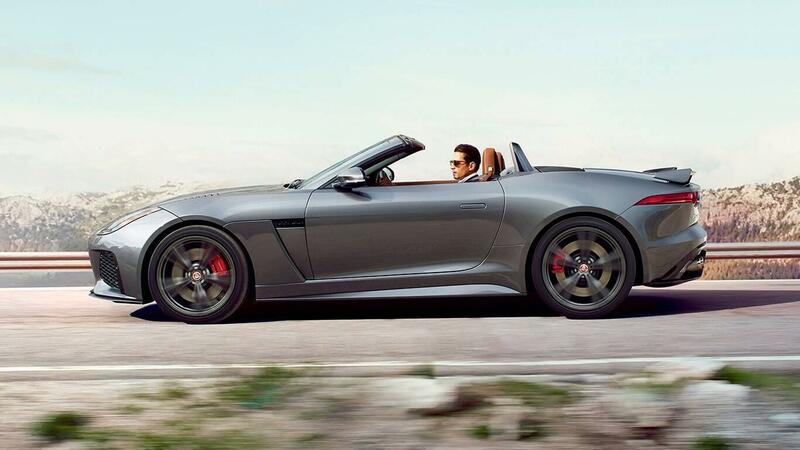 Meridian Audio: Every Jaguar F-TYPE model comes standard with a premium 12-speaker Meridian audio system with carefully positioned speakers and outstanding subwoofer quality for a vibrant, full range of sound. Active noise cancelation from the outside only enhances this experience. 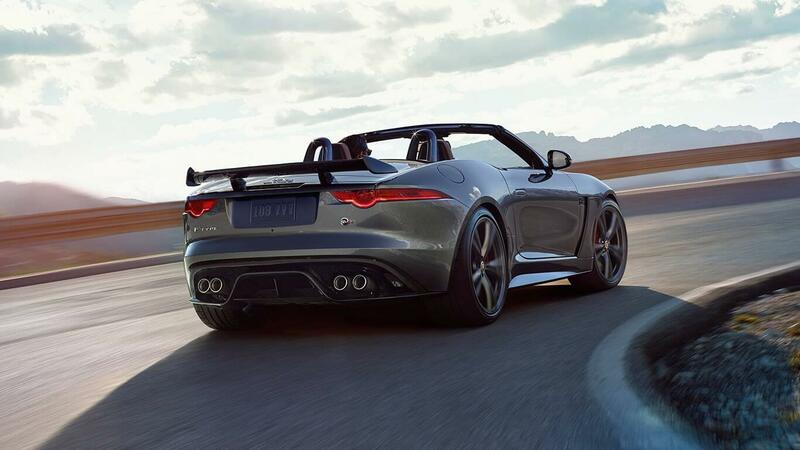 Jaguar InControl: This advanced infotainment and telematics system gives you easy access to your electronics on an 8-inch touchscreen interface. 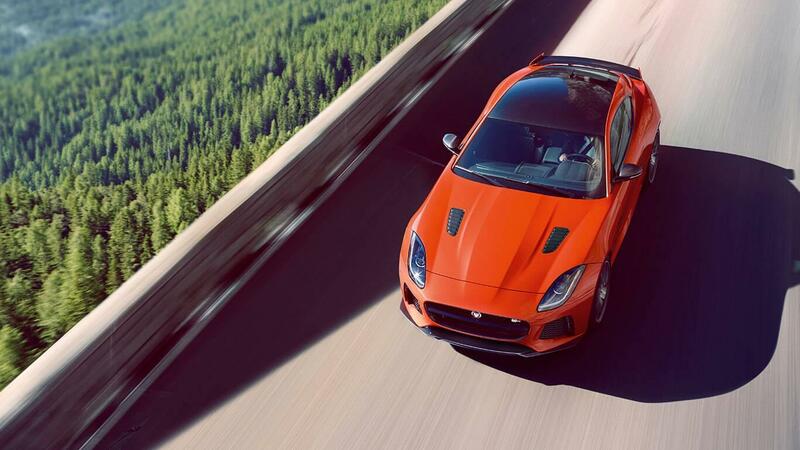 Highlights include Bluetooth phone and audio, satellite radio, HD radio, navigation, automatic crash notification, and emergency roadside assistance. 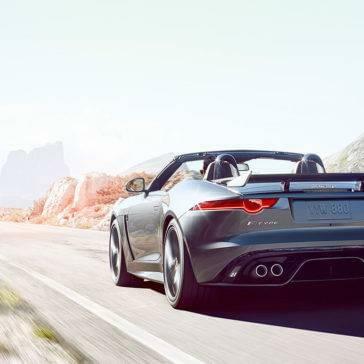 Advanced Safety: This sports coupe and convertible is offered with advanced safety features like front and rear parking sensors, a rearview camera, blind spot monitoring, rear cross traffic alerts, park assist, and more. 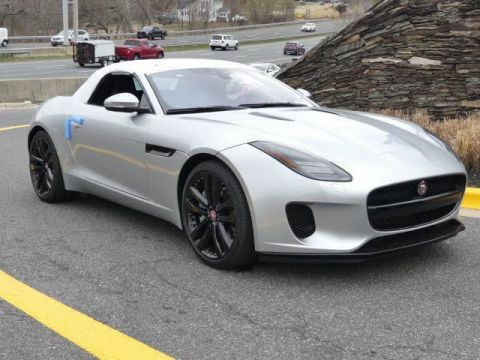 Step inside the cockpit of the 2017 Jaguar F-TYPE and it’s clear from the start that this car successfully integrates a focus on performance with a genuine commitment to luxury and comfort. With seating for two, this vehicle is offered with three different kinds of sport bucket seats that wrap around to keep you secure when experiencing serious cornering force. 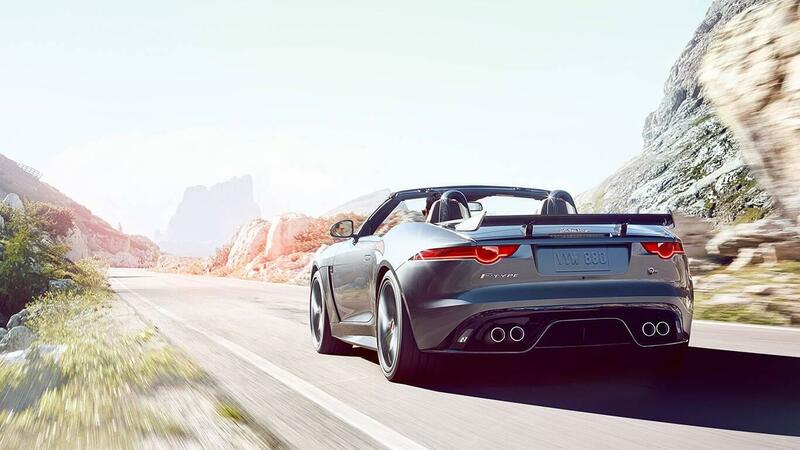 Every model features standard leather and suede upholstery, as well as synthetic leather and aluminum cabin trim. Move up the line for a panoramic sunroof, power adjustable heated seats with premium leather upholstery, and a heated steering wheel.